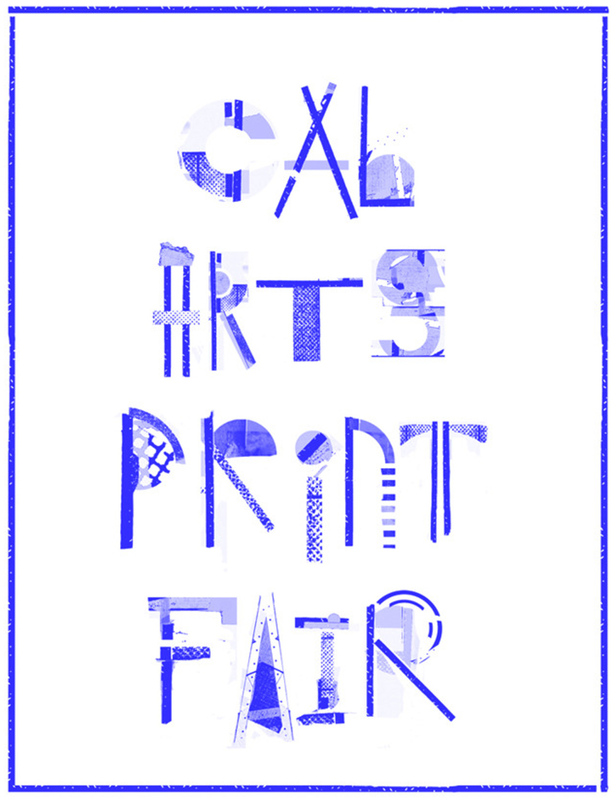 Graphic design students at California Institute of the Arts in Valencia are organizing the school’s first-ever Print Fair, a one-day event to be held Sunday, April 15, from 11 a.m. to 5 p.m. in the main gallery. “Printed at CalArts” is the theme of the event, and it’s open for the public to experience the work of graphic design students, alumni and faculty – from posters and zines to photos and stationery. The event will include workshops as well as lectures from Dylan Lathrop, senior editorial designer of GOOD magazine; Amir Fallah, founder of Beautiful Decay magazine; and Ed Fella of the CalArts graphic design faculty. Admission is free. CalArts is located at 24700 McBean Parkway in Valencia.